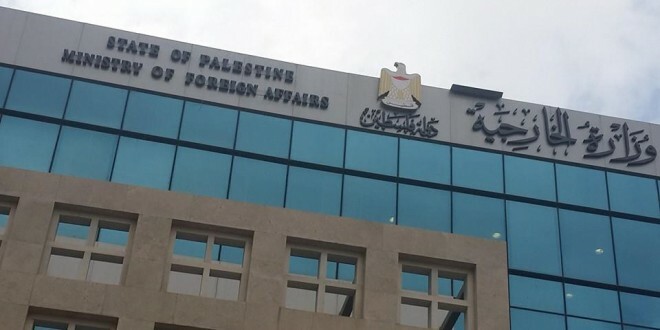 The Palestinian Ministry of Foreign Affairs on Wednesday has summoned Palestinian ambassadors in four European countries for consultation, as a response to European ambassadors attending US embassy opening in Jerusalem, senior diplomatic and diplomatic sources said. 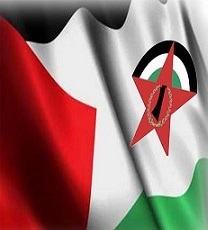 In a interview with PNN reporter, diplomatic sources said that the foreign ministry decided to summon Palestinian ambassadors in Austria, Czech Republic, Romania and Hungary, in order to consult with them on ways to respond to the positions of these countries on Palestinian rights. The EU has previously condemned US declaration of Jerusalem as the capital of Israel, and the decision to move the American embassy to Israel from Tel Aviv to Jerusalem, saying it would worsen the situation. 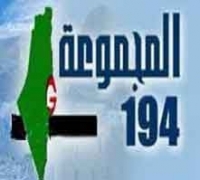 Palestinian sources said that the state of Palestinian can not take Palestinian rights as a matter of compromise for the interests of any of these countries, whether it was with the United States or Israel. This comes after Palestinian President Mahmoud Abbas’s has summoned Palestinian ambassador to Washington, Hussam Zumlot, to consult with him regarding the hostile US position towards the Palestinian people and national rights, especially after Israeli forces has killed 64 peaceful protesters on the Gaza borders during the past two days.